The table below lists the pre-owned assets and properties that are currently available for lease. For new assets or for more information, contact our Assets Officer by email or phone us. If you want to receive an email notification when any new assets are added to this page, Subscribe to our leasing alerts. (Please note: you can unsubscribe from the mailing list at any time.). NSW 2840 Large open plan, steel and timber framed industrial shed, which includes 3 Coolers/ freezers, removable office and kitchen. Off street parking available at the rear. Improvements include partial fencing with corrugated metal and chain wire & concrete paths and strips. For lease or sale. Enquire for price. 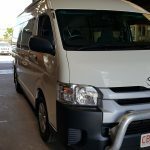 2015 Toyota Hiace T/D 12-seater Manual Commuter bus with 18,000 km. 2018 Toyota Hilux SR 4×4 T/D Auto Dual Cab with 10,000 km. Lease quote $870 per month. 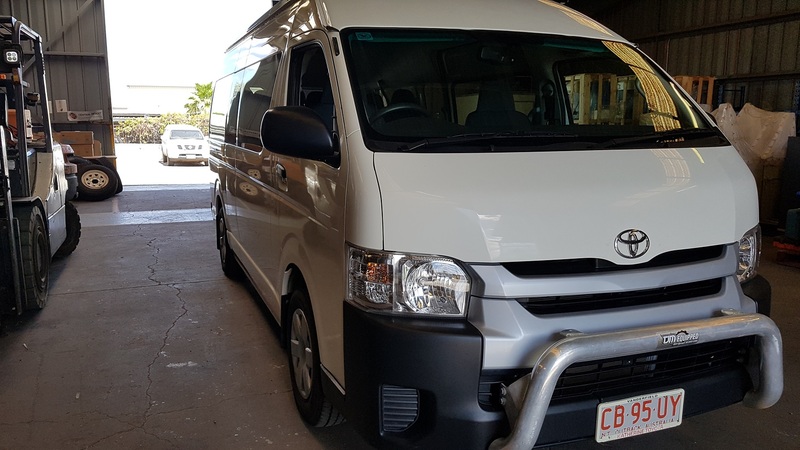 2018 Toyota Hilux SR 4×4 T/D Manual Dual Cab Ute with 25km Alice Springs, NT Sale price – $48,000. Lease quote – $920 per month. Lease quote $1800 per month.